I have written several times about the increasing options in the tablet market and the great opportunities they represent for social game companies. A recent piece on Techcrunch further illuminates this point and makes a great case on why developers should create first for tablets, then turn their attention to smartphones. 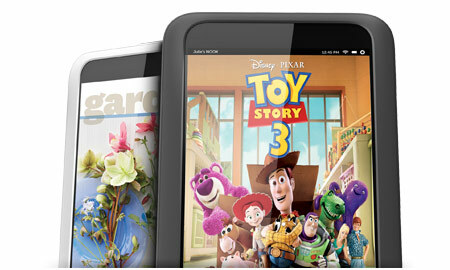 The author, Tadhg Kelly, points out that Apple has sold over 100 million iPads and in 2–3 years there may be as many as 400 million tablets in the market. Moreover, price points for paid apps on tablets are higher, and Kelly expects greater monetization for free-to-play games due to longer engagement. One of the popular buzzwords these days is “Big Data,” but few people, even in companies that use analytics extensively, really know what this phrase means. A recent article, co-written by one of my favorite authors, Thomas Davenport, in the MIT Sloan Management Review titled How Big Data is Different does a great job of explaining the concept and showing how it can be applied to social media. 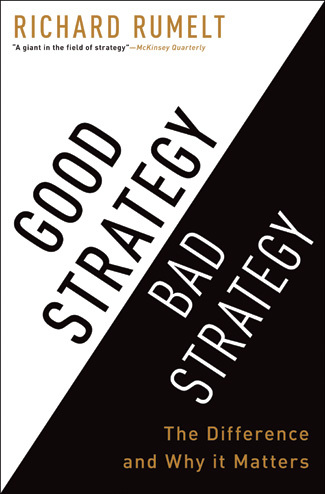 A colleague of mine, Ana Echeverri, recently pointed me to a fantastic article on strategy from McKinsey, The Perils of Bad Strategy (based on the book Good Strategy/Bad Strategy). The theme of the article is that many organizations believe they have a strategy when they do not, which is particularly true in the social game space. The author (Richard Rumelt) refers to this as Bad Strategy, which is more of a consensus of conflicting demands and interests rather than a good use of choice and focus. Monday night the Oakland A’s gained a playoff berth with a roster that most experts believed at the beginning of the season would not even approach playing .500 baseball. Although most experts in hindsight now see the quality of the A’s players, they are failing to realize their success is again the result of Billy Beane’s (Oakland’s General Manager) ability to use analytics to gain a competitive advantage. I’m speaking at a Mobile App meetup in the Triangle tonight; join if you can.